Hovborg Fiskesø is located in a family and handicap friendly terrain. 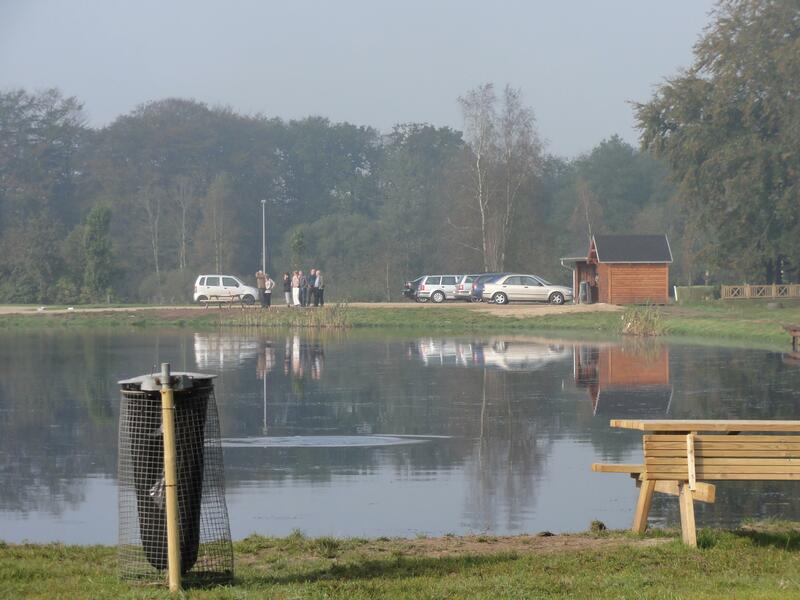 The lake has a special offer for children and beginners: Buy three fish and use the time you need to catch them. Hovborg Fiskesø has two lakes: a standard put and take and a special children's lake. Fish: Rainbow trout, brook trout, golden trout and brown trout.